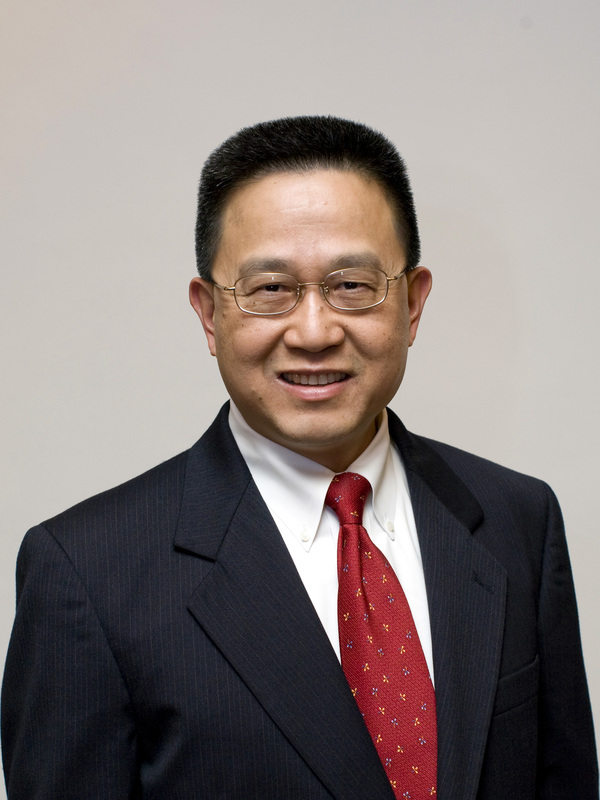 IEEE Fellow Dr. Uming Ko is Vice President of Technology and General Manager of High-performance Processors Technology at MediaTek, in Texas. Dr. Ko became responsible for the processors business unit, including high-performance, energy-efficient technology, mobile CPU’s and the industry’s first Octa core, ranging from 28nm, 20nm, to FinFET technology nodes. Uming has received 12 national-level and industrial awards, including the 2006 Asian American Engineer of the Year Award. He holds 43 U.S. patents and has published 36 technical papers. He served on the 2014 ISSCC Executive Committee, with five other representatives from the IC design industry. Uming attributes his career accomplishments to the challenges of the rapidly evolving technology environment. He believes that the journey of innovation and adaptation accelerates technical learning, and that collaboration with talented colleagues unleashes potential and resources for advances. Dr. Ko received a BSEE from National Tsing Hua University, and MSEE and Ph.D. degrees from the University of Texas. After his first job at AMD 29000 CPU, he joined Texas Instruments (TI) in 1986 and contributed to TI’s 320C10 DSP MegaModule, 386/486/Pentium™-compatible CPU development. In 2000 he was recognized as a TI Fellow for innovating the industry’s most energy-efficient TMS320C55x™ DSP processor. Five years later, he became a TI Senior Fellow for his technical leadership in ultralow-power design and innovations in SmartReflex™ Power and Performance Management technology that positioned TI as a leader in ultra-low-power baseband and OMAP™ products.